Around one million of people in more than 4000 places in Italy, among which associations, parishes, schools, universities, jails, public service, all participated in the 23rd Day of Memory and Commitment in remembrance of the mafia innocent victims. In Foggia, this year’s main place, 40 000 persons have marched alongside the numerous relatives of mafia innocent victims, from the early hours of the day, under the rain. « Terra, solchi di verità e giustizia » (Land, furrows of truth and justice) was the slogan accompanying this 23rd Day of Memory and Commitment, which has become a National Day last year. A slogan specially written for Foggia, the choice for this year’s main place, that was chosen in order ton denounce the power and ferocity of an emerging and under-evaluated mafia, responsible of numerous crimes over the years, that have, for the most of them, remained unpunished. 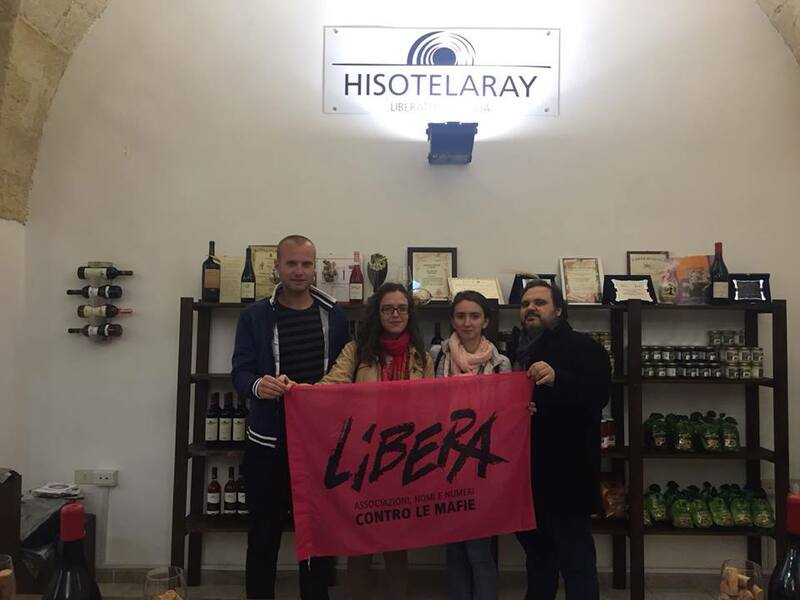 The nephews of Hiso Telaray, an Albanese innocent victim of illegal employment, came to Foggia and visited the cooperative Terra di Puglia where is produced the wine Hiso Telaray. 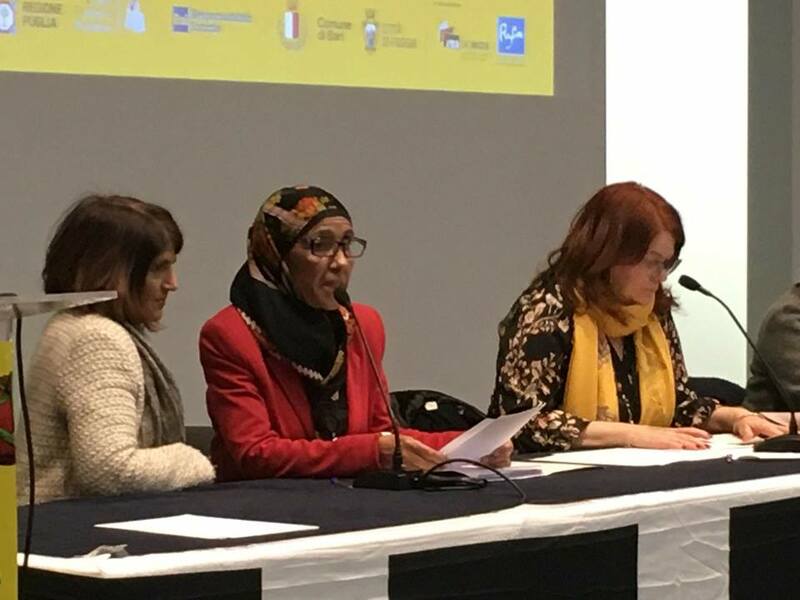 Halima Aissa, the president of the Tunisian organization ARDEPTE, that researches missing persons who have crossed the Mediterranean sea to seek a better life in Europe, also came to Foggia and spoke during the Assembly of Relatives of innocent victims. Nevertheless, the 23rd Day of Memory and Commitment in remembrance of mafia innocent victims was not only celebrated across Italy but also across the world. In Messico were organized conferences by Red RETOÑO, a network co-promoted by Libera and Cauce Ciudadano AC, about the decommissioning of mafias capital structure and the social reuse of confiscated assets. The first of them was about the stories, faces and impacts of mafias, click here to see it. In Germany, in Berlin, Mafia? 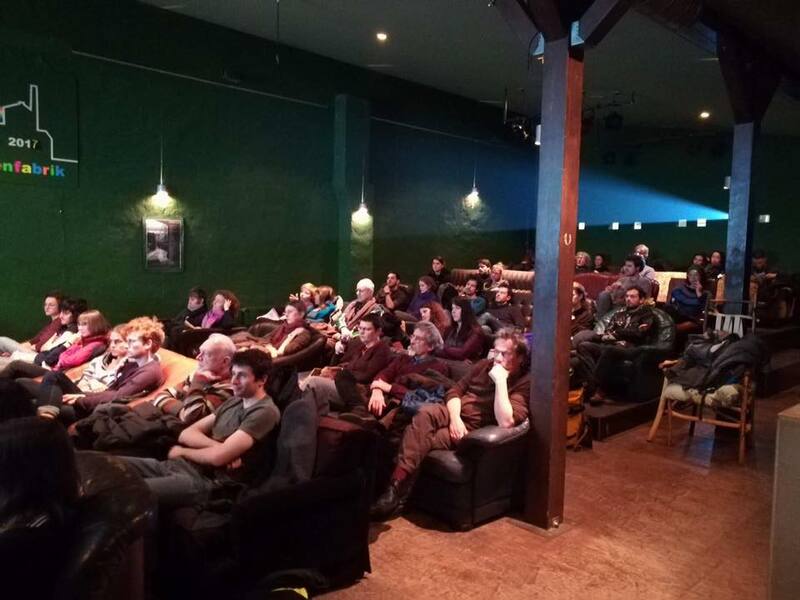 Nein Danke organized the projection of « Fortapasc » at the Regenbogen Fabrik and the reading of the list of names of mafias innocent victims. This year, in the list was the name of a German boy, Thomas Hacker, unfairly killed by mafia, and whose name is too often forgotten. 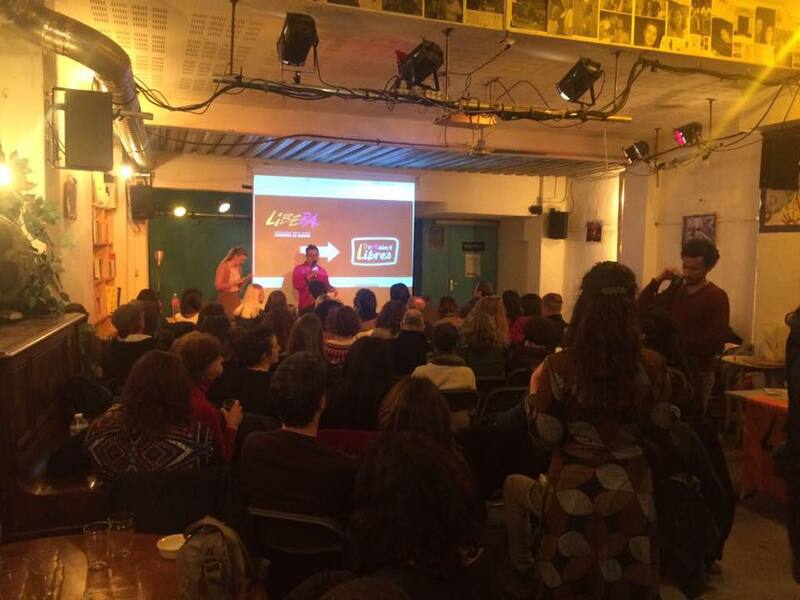 In France, in Marseille, Libera France – DeMains Libre organized the projection of the movie « Lea » with the presence of the leading actress, Vanessa Scalera. They spoke about mafias, outside the Italian frontiers, in order to give a voice to all the stories of Memory and Commitment, such as the one of Lea Garofalo. 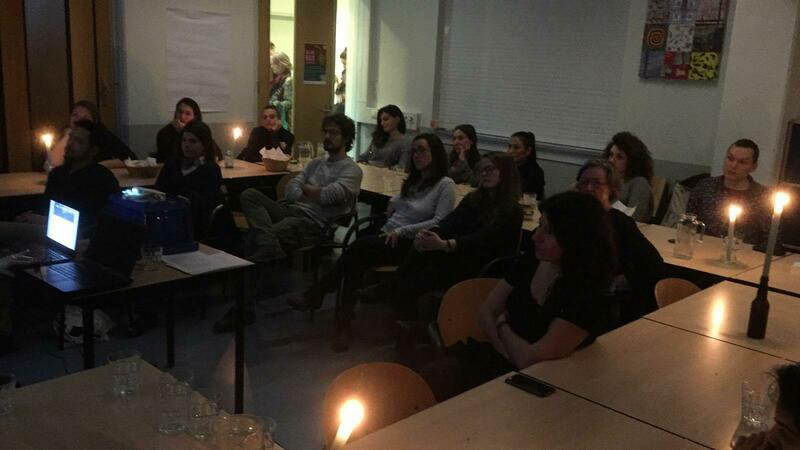 In the Netherlands, in Rotterdam was held an « Anti-Mafia Dinner » with he products of Libera Terra in order to celebrate the 21st of March and remember all the agro-mafias innocent victims. Thanks to SFYN Rotterdam and Groenten Zonder Grenzen – GZG for organizing such a beautiful event. Libera’s group in Tenerife, Canaries, has also celebrated the 21st of March, for the second consecutive time, with the lecture of the 900 names of mafias innocent victims, also remembering the international victims that, in this particular day, have resonated in the voices of thousands of people across the world. A special thanks to the Periodico Vivi Tenerife. Click here to see the video of the lectures of the names of mafias innocent victims. In Belgium, in Bruxelles was held a workshop where agro-mafias and ethical alimentation were discussed with the products of Libera Terra. 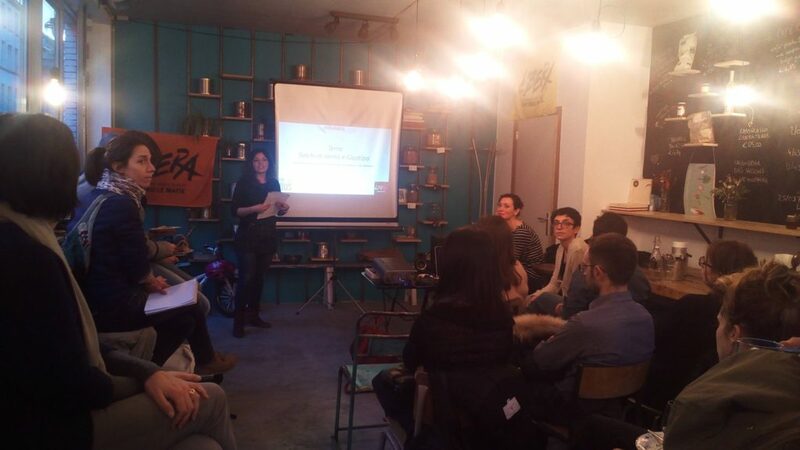 Then, the documentary « Mozzarella, l’Or Blanc » (Mozzarella, the white gold) was projected after the commemoration of mafias innocent victims, terrorism and illegal employment victims. Thanks to Libera Bruxelles for this initiative. Artists@Work newsletter provides information on new releases, upcoming events and initiatives for artists, and not only: featuring legality, justice, and commitment to world civilisation.